Please select a size. 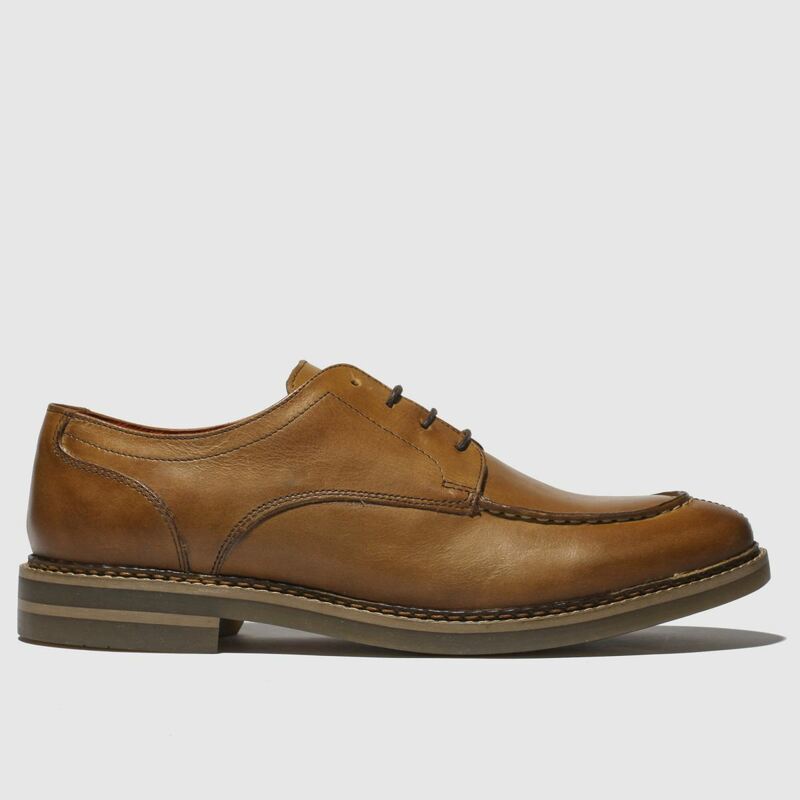 UK 6 - Low StockUK 7 - In StockUK 8 - In StockUK 9 - In StockUK 10 - In Stock Please select a size. 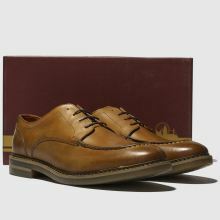 Base London blend formal appeal with casual moccasin influence to craft the new season Constable. 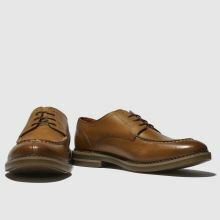 This lace-up shoe features a tan leather upper with classic raised stitching at the toe while reinforced overlays offer support. 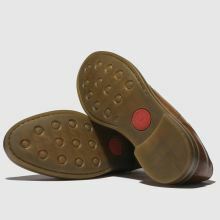 A two-tone sole completes.